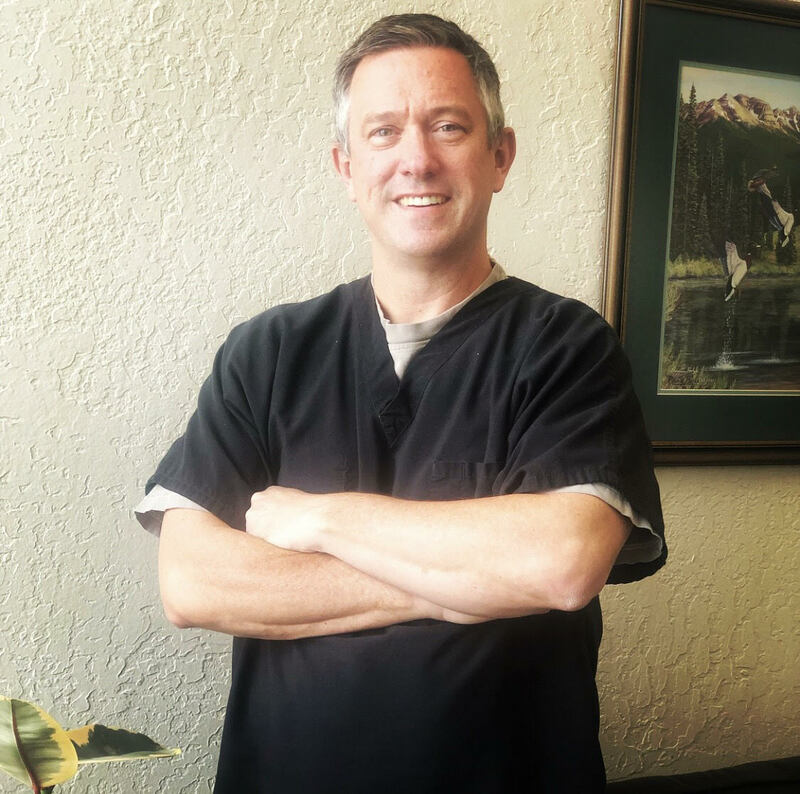 Dr. Shawn Harvey has been practicing since 1999, after graduating from the University of the Pacific Dental School in San Francisco, CA. He has been practicing in Crested Butte and living in the Gunnison Valley for over 16 years with his wife Angie and their 7 kids. While out of the office, Dr.Harvey enjoys skiing,riding his bike, and being active in his boy's scout activities. 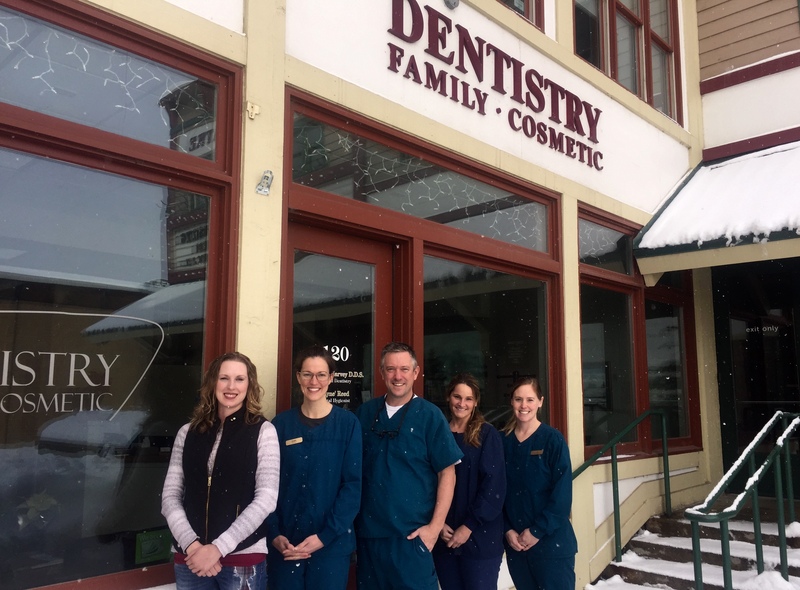 Dr. Harvey has had extensive training in various aspects of general dentistry, and is a preferred provider for Invisalign, Lumineers, and Under Armour Mouth Guards. Dr. Harvey also has worked with a vast amount of orthodontic cases ranging from adolescent expanders, regular braces and teen to adult Invisalign cases.